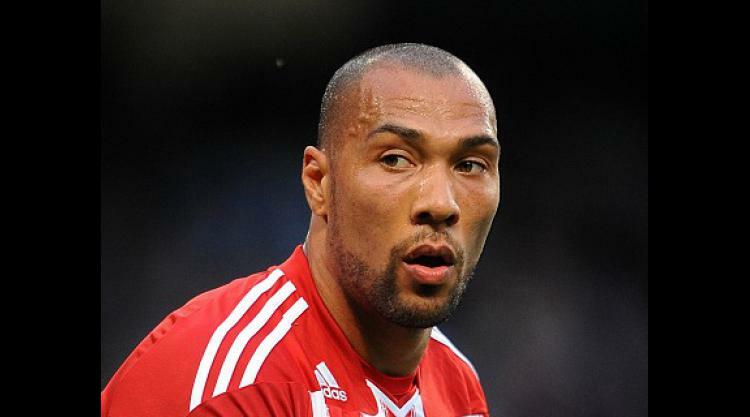 West Ham have announced the signing of former Aston Villa striker John Carew. The Norway international, a free agent this summer, passed a medical on Saturday morning before signing in the afternoon. The Hammers have undergone a summer of rebuilding as they bid to earn an immediate return to the top flight and the 6ft 5ins striker told whufc.com: "I am so pleased to be here." He added: "I am very happy to sign for such a big club. "I am looking forward to being part of a good team here that will bring this great club back up to the Premier League again." Carew did not sign in time to play in Sunday's npower Championship opener against Cardiff.